theZoomer: Television For Boomers With Zip! 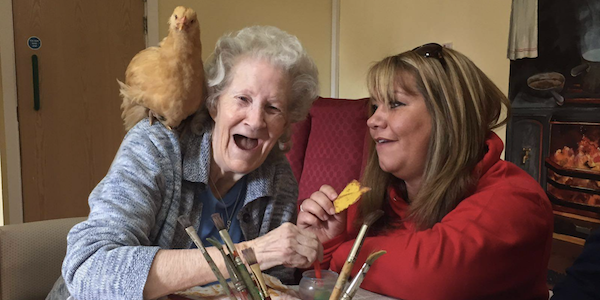 Hens (Yes, Hens) Help Seniors Overcome Loneliness - theZoomer: Television For Boomers With Zip! As we grow older, it becomes all the more important to find activities that allow us to still feel active and engaged in society. By embracing such a concept, we can – in many ways – help combat loneliness and potentially slow down the impact of certain illnesses. Those who participate in HenPower become hugely involved in the life of hens. They help inspect eggs to see if there’s a living being inside, then once hatched, help transport the chicks to a pen in which they have outfitted to support the birds’ need for proper food and habitat. Once the hens begin to fully develop, participants carry them out to larger coops and make sure they have what they need to thrive. 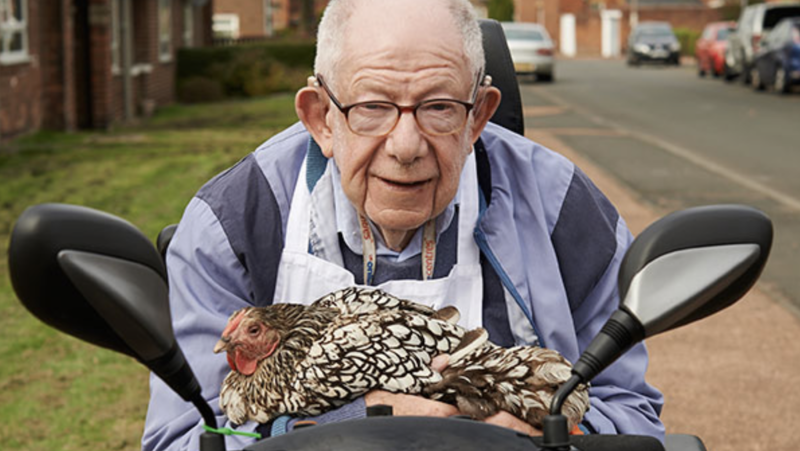 Beyond the day-to-day care and maintenance tasks in which these seniors perform, they’re also encouraged to participate in Hen Roadshows. 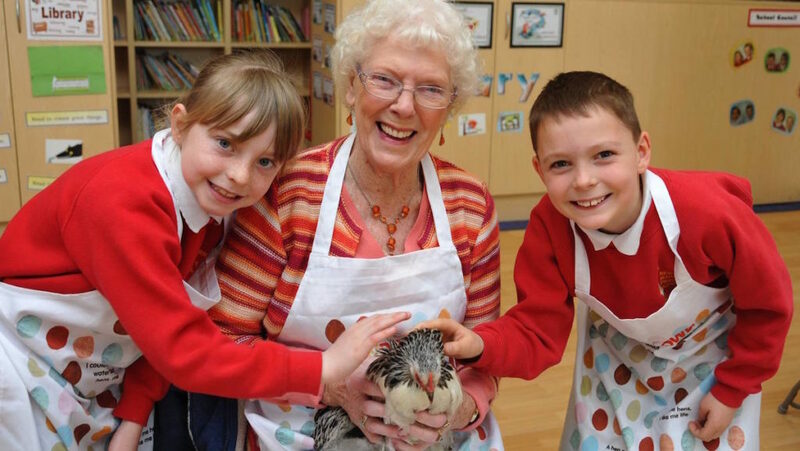 Here, individuals can take the hens to schools, or community events, and share their knowledge. On a recent episode of “theZoomer,” host Marissa Semkiw and a panel of medical experts discuss the growing issue of social isolation among seniors. You can watch this episode below.